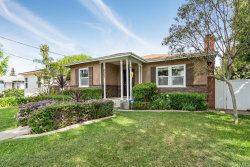 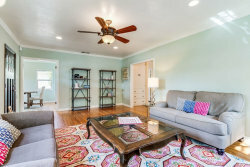 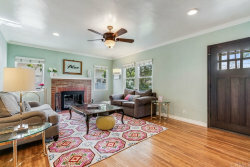 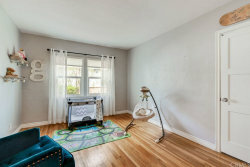 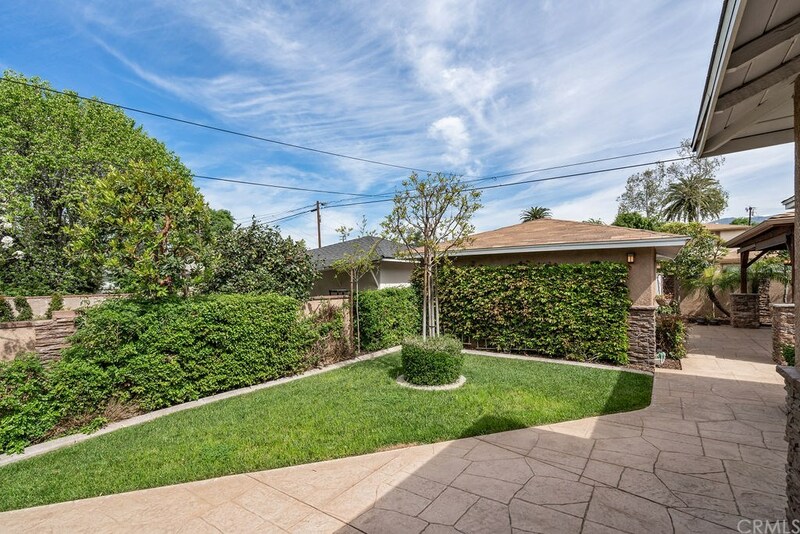 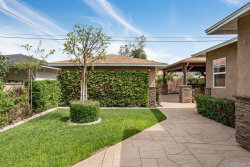 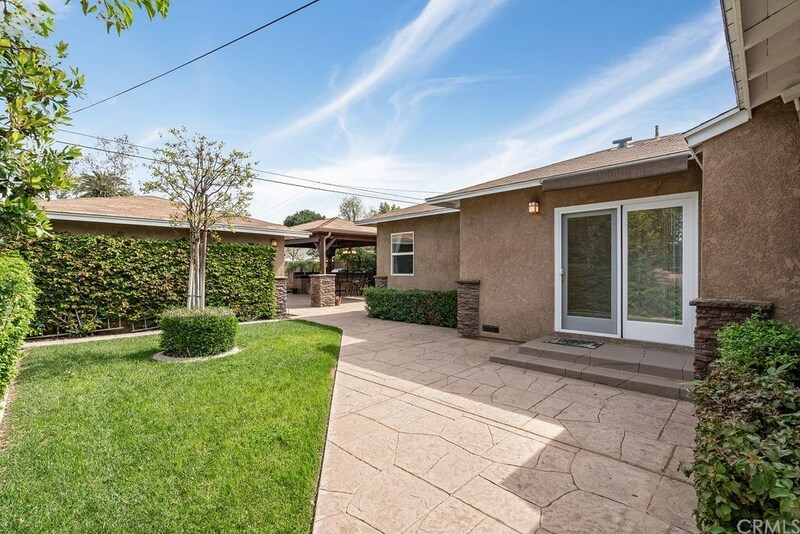 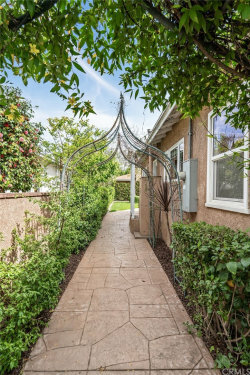 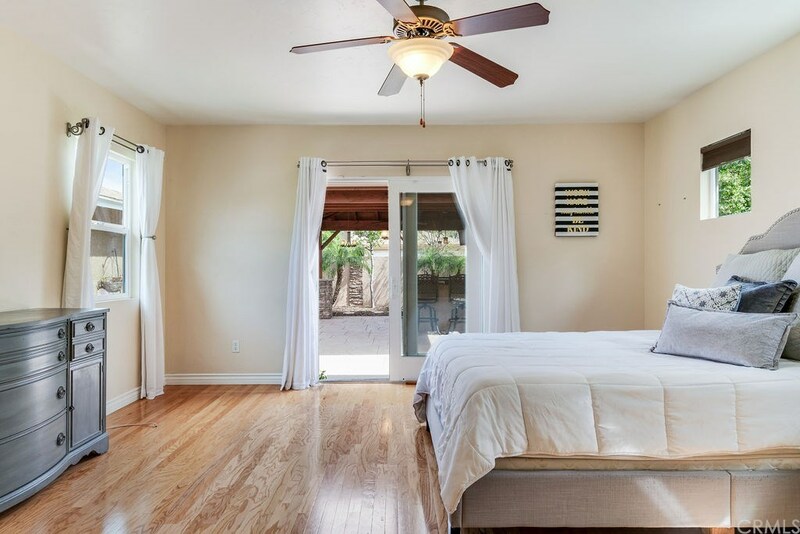 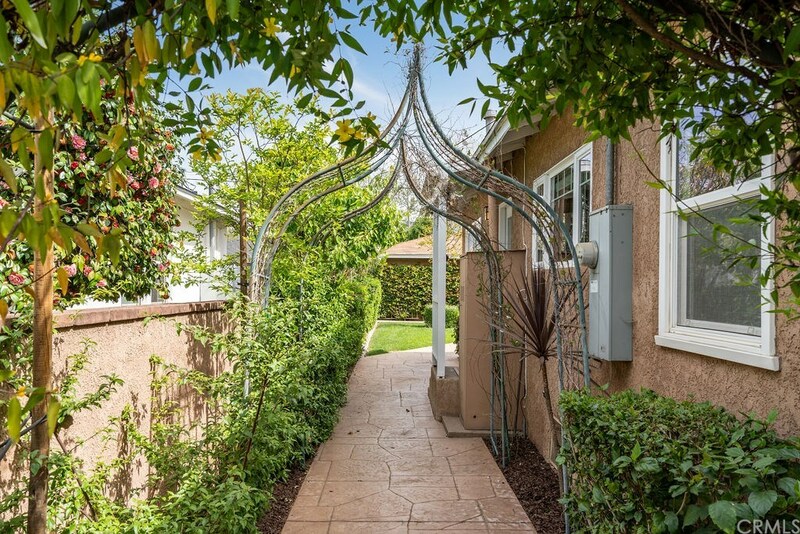 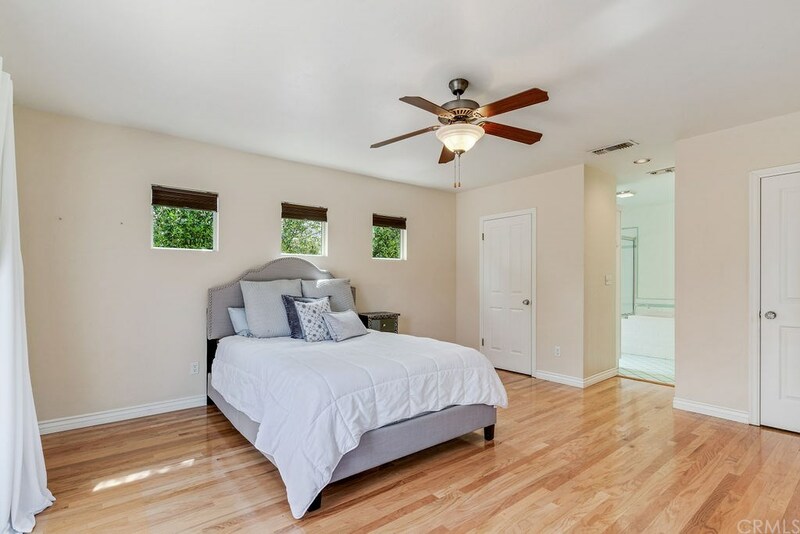 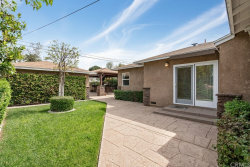 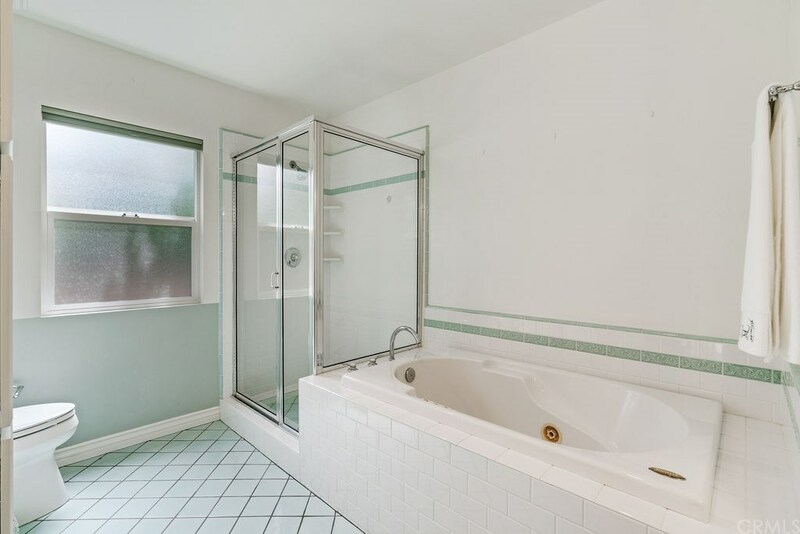 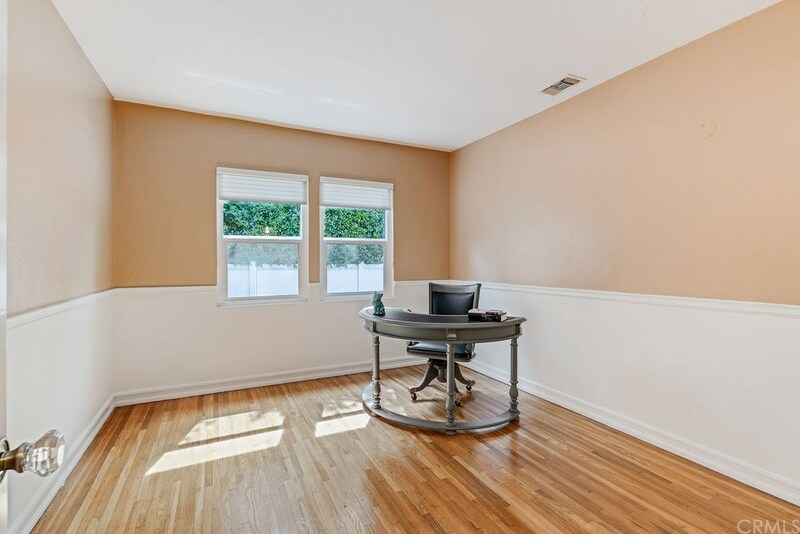 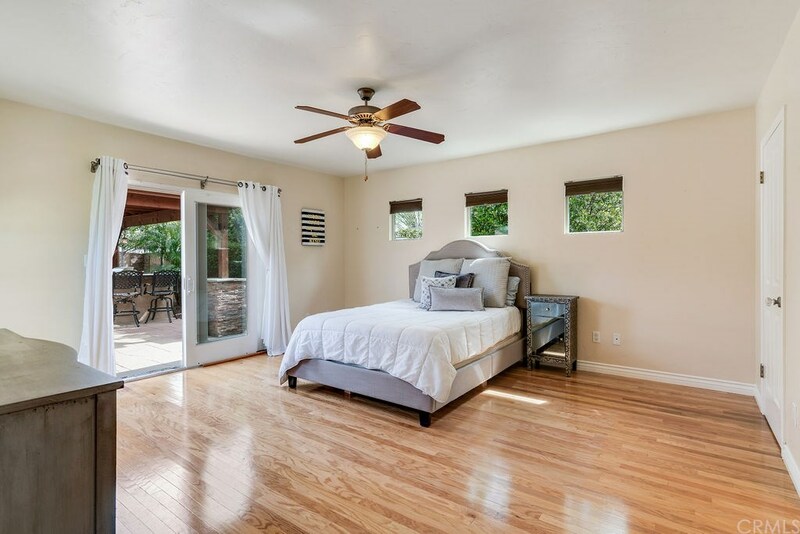 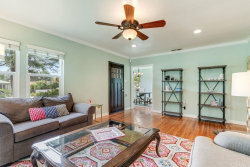 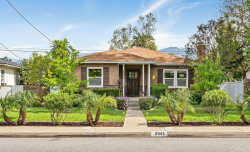 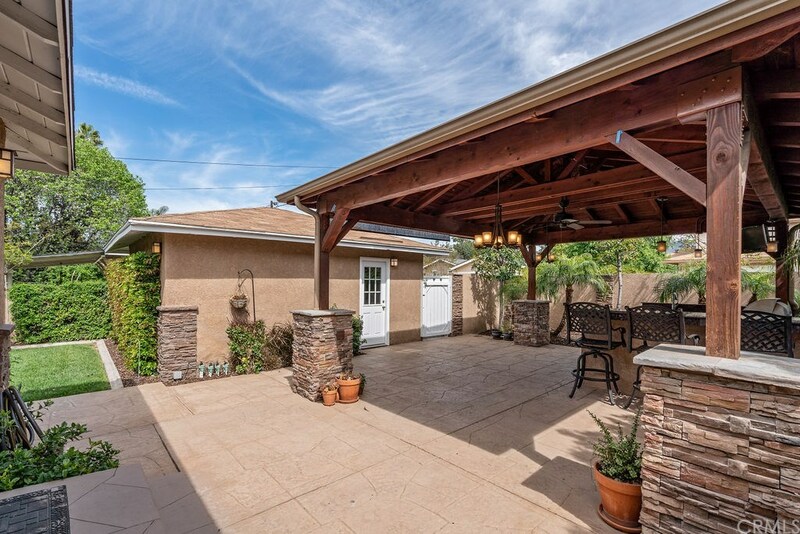 This warm and inviting 1,708 sqft, 3 bedroom, 2 bathroom home near downtown La Verne is a treasure. 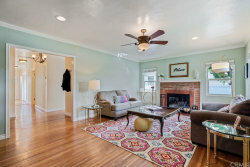 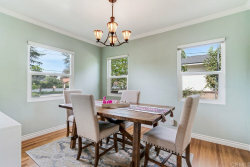 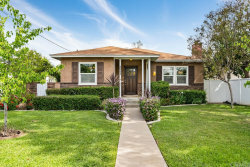 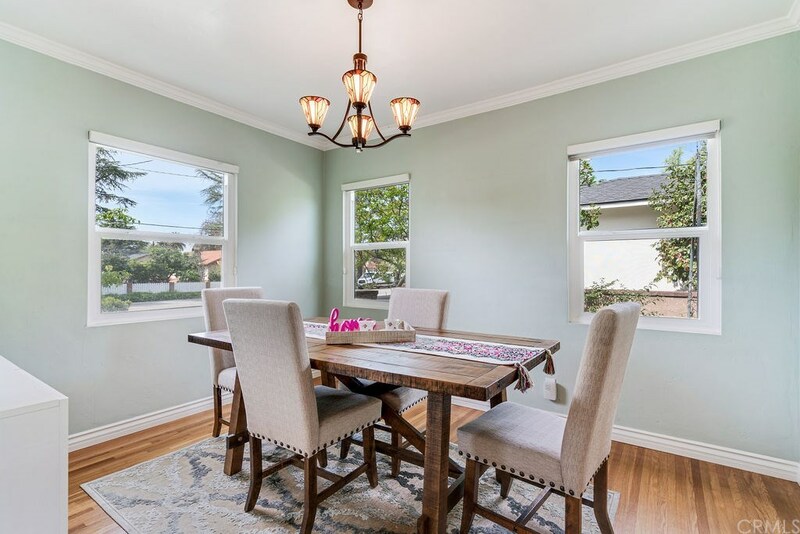 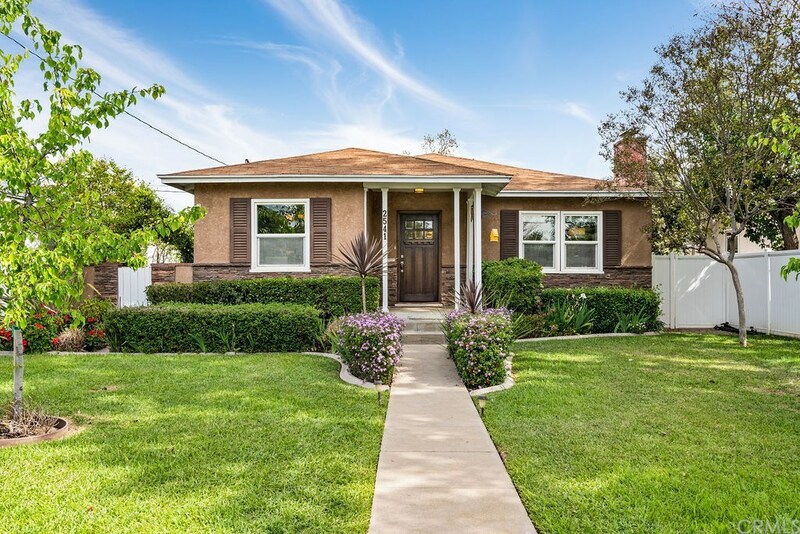 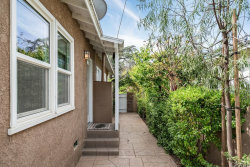 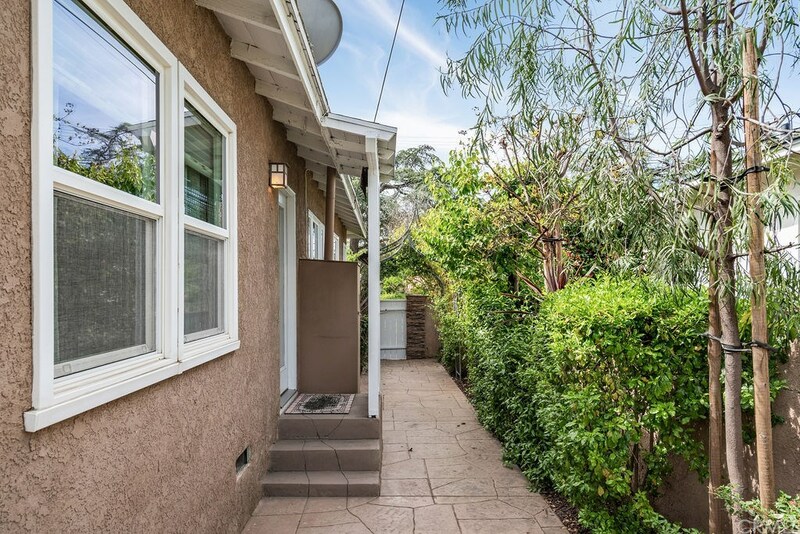 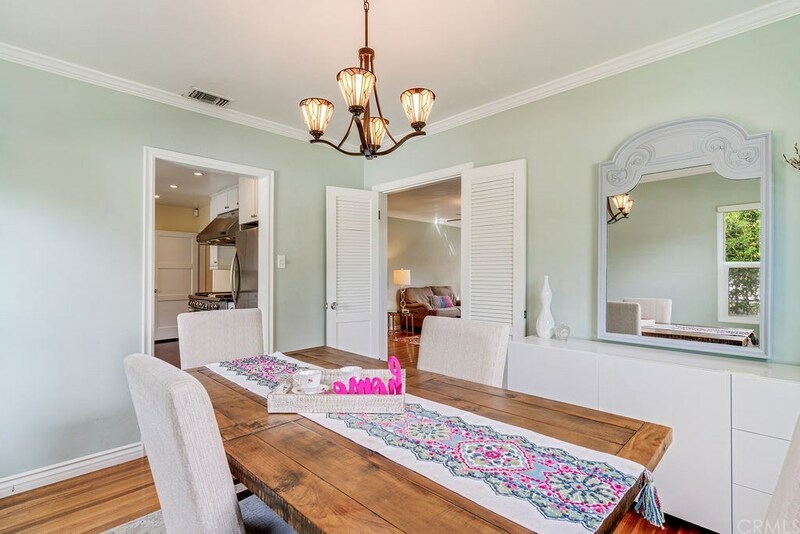 From the custom landscaped front yard to the impressive curb appeal, you will immediately feel the vintage charm in this rehabbed 1950's home. The kitchen has been upgraded with quartz counter tops, white custom cabinets, stainless steel appliances, ceramic farmhouse sink, and a GE Monogram 6 burner, double oven stove top. 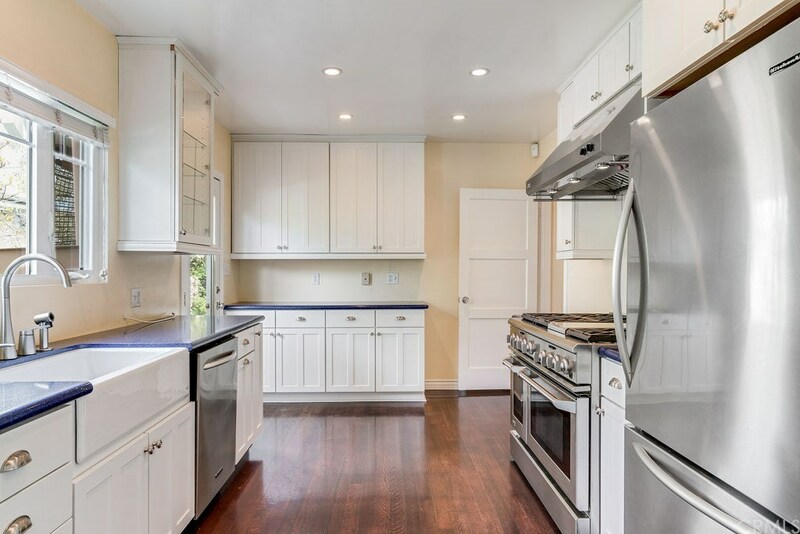 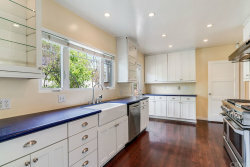 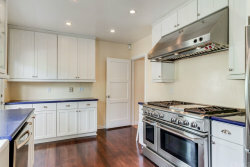 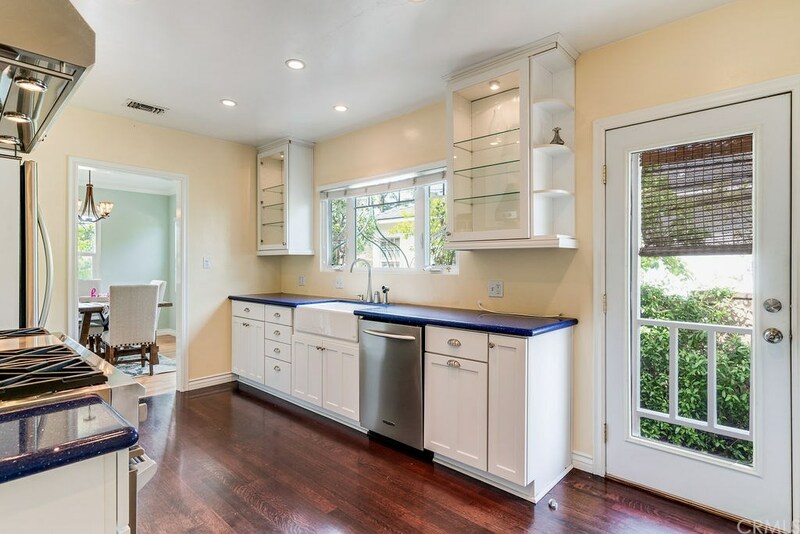 This kitchen is perfect for anyone who loves to cook in a "chefs" kitchen and entertain guests. 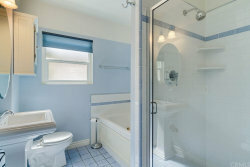 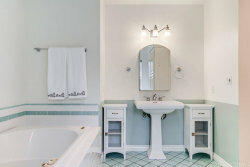 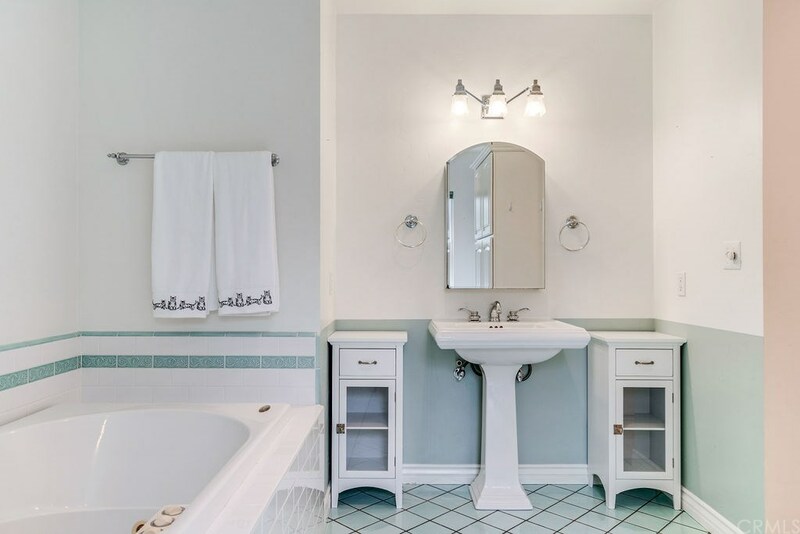 Both bathrooms have a vintage flair and have been upgraded keeping with the era of the home. 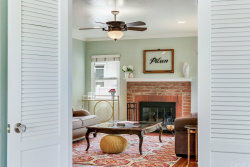 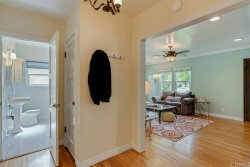 Everything has been authentically modernized from the beautiful, original hard wood floors. 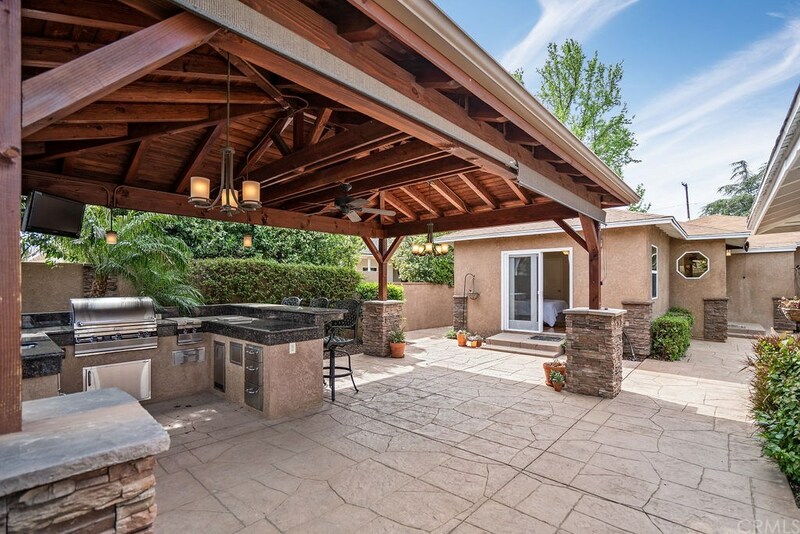 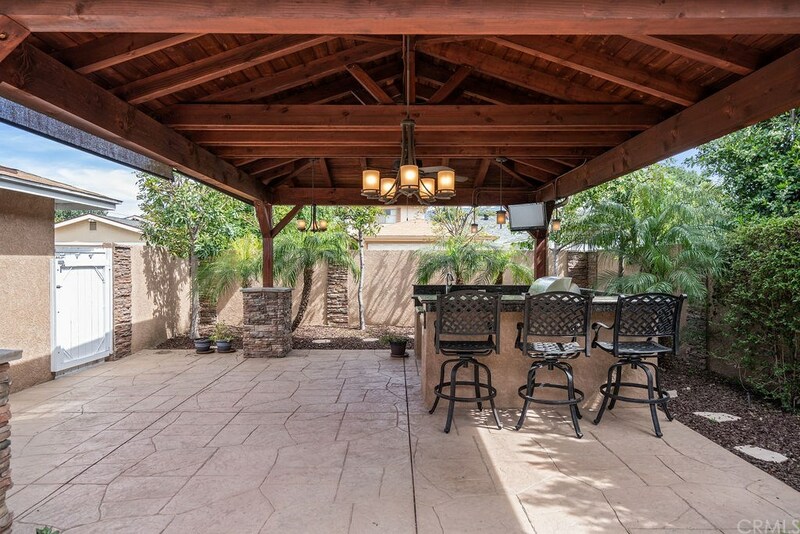 Retreat to the backyard and outdoor living area where your guests will surely be impressed. 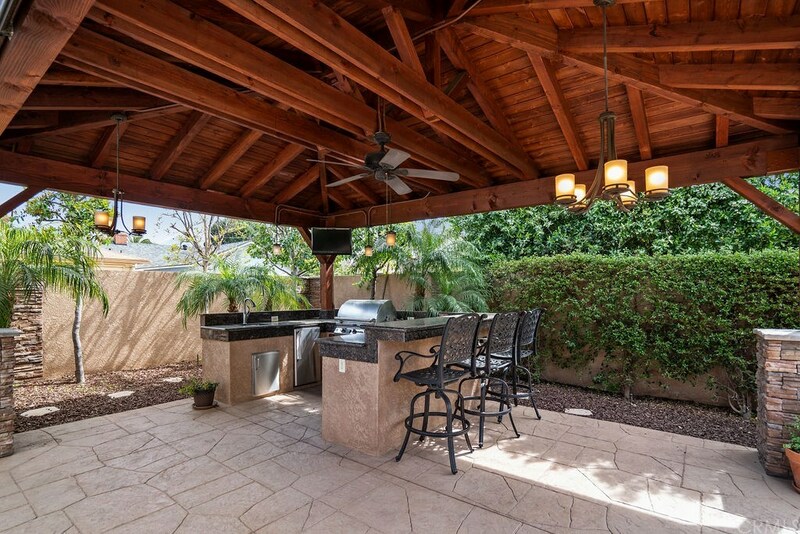 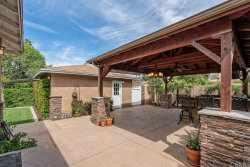 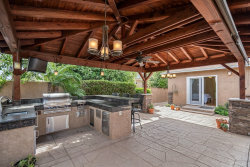 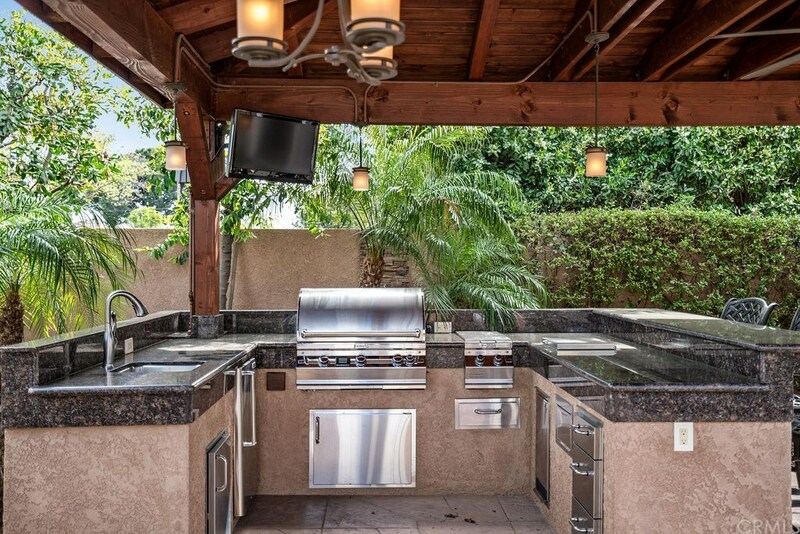 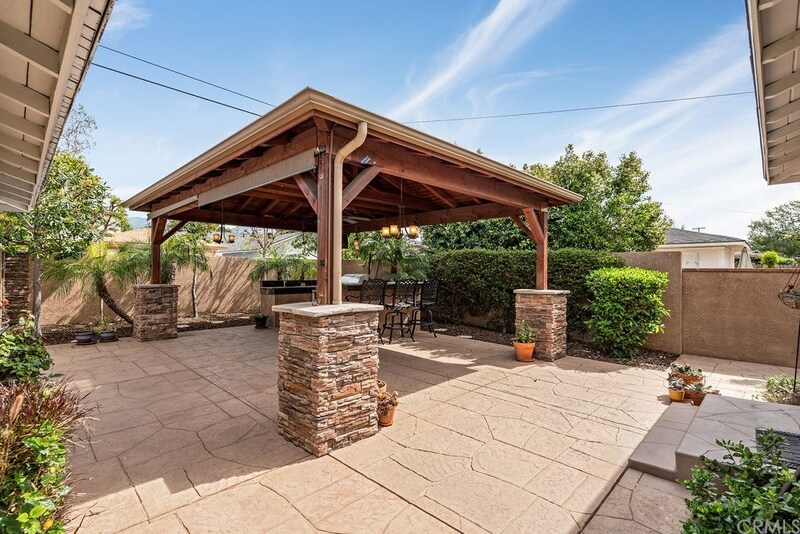 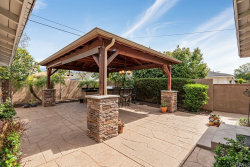 Beautifully landscaped with an outdoor kitchen, TV, BBQ, refrigerator, and stove top, which are all connected to an underground gas line. 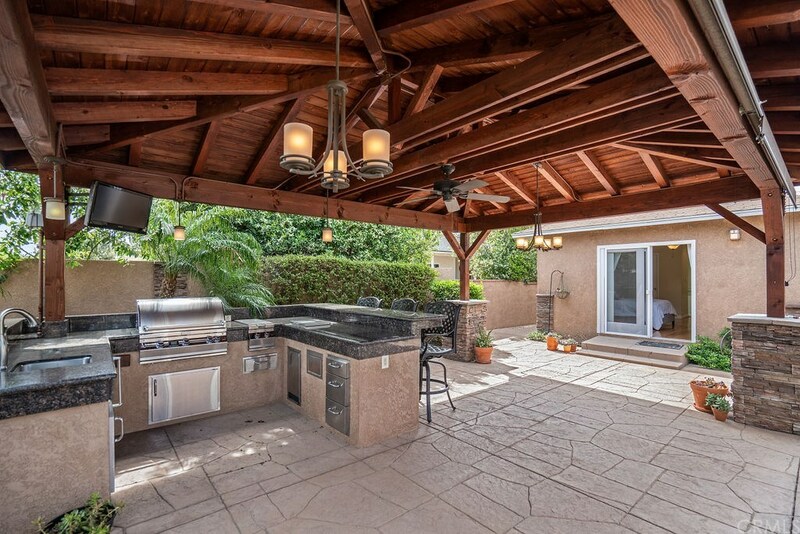 This home is truly an entertainer’s dream!